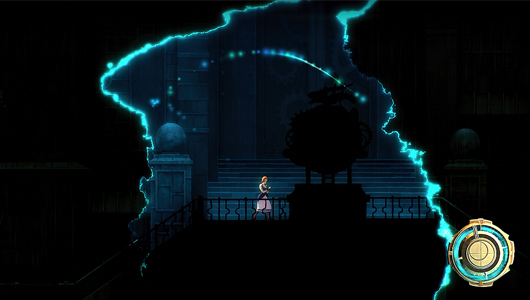 Forgotton Anne is possibly one of the most gorgeous games at EGX this year. 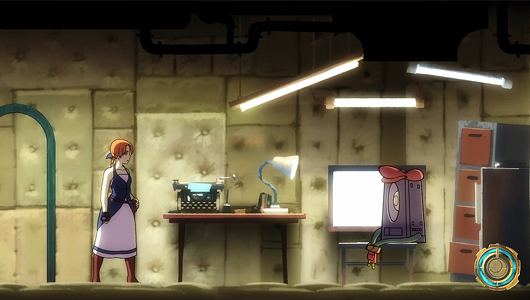 It is a 2D cinematic adventure platformer, in which cut-scenes seamlessly transfer into gameplay. If you walked by the game on the TV screen, you are most likely to think it is a scene from an anime, drawn by someone of Studio Ghibli calibre. The game was announced at the beginning of EGX, with the bite-sized demo available to play on the show floor. The premise of the game is very intriguing in itself. The game is set in the Forgotton Realm, where all our beloved objects and things go, once we forgot about them. However, somehow two forgotten humans have also ended up in this realm, Anne and Master Bonku, and they are on the quest to find their way back home. Anne acts as a ruthless enforcer, making sure that all Forgotlings have the right to be there and weeding out the rebels. The demo starts as rebels cause the unrest in the Realm and Anne, after re-storing power to her own dwelling, goes to investigate what has happened. She is known to be quite ruthless among the folk in Forgotton Realm. However, throughout the game you, as a player, you get to shape Anne’s character as well. There are dialogue choices as well as action choices. For example, during my demo at EGX, Anne met Dilly, a scarf she suspected to be a rebel. You had a choice of believe in Dilly’s innocence or taking their Anima (an energy source that is used to power the Forgotton Realm), leaving it as if soulless. It is no surprise then, that a hashtag #SaveDilly was quickly taken up on Twitter. The choices will be reflected in Anne’s journal and will have a flavour effect on the main narrative of the game. 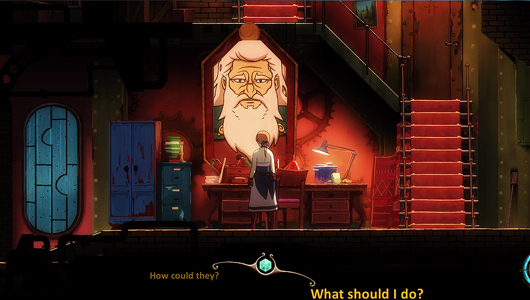 Even after a very brief demo at EGX, I am excited to see more of Forgotton Anne. Even if you are not a fan for platformers, you can enjoy the beautiful handcrafted 2D animation and an enticing story. The demo set up enough mystery in the narrative of the game that now I absolutely have to know the answers. 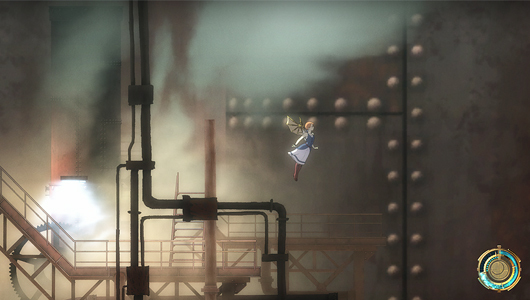 Forgotton Anne was announced on EGX and is part of Square Enix Collective. It is set to come out sometime next year, but there is no set date as of yet.